Profiting business !! Great location!! 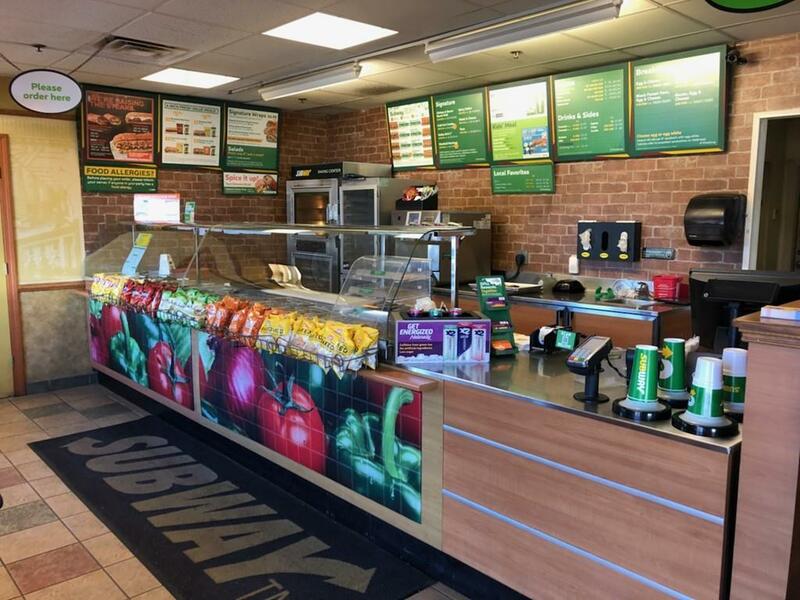 Nationally well recognized SUBWAY Franchise business for sale. Profiting business running successfully since last 14 years. 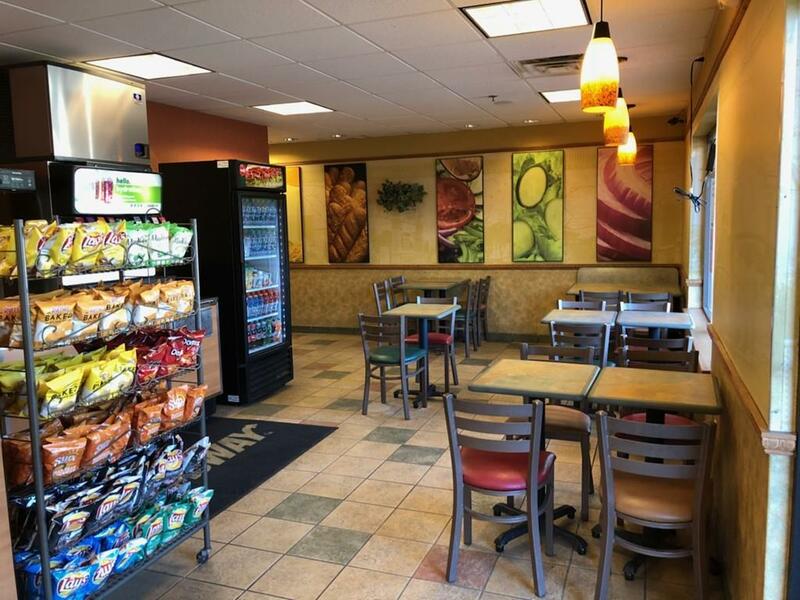 Great location in a strip plaza near intersection of busy route 62 and 28 with ample parking for customers. Approx.1400 sqft business area with 22 seats. Affordable rent and lease term. Growth potential business. Reach out to more customers with advertisement. Opportunity to own a business with low investment. Run self with family help and make more money!! Listing courtesy of Gulambasir Nagpuria of Green Star Realty. Listing provided courtesy of Gulambasir Nagpuria of Green Star Realty. The property listing data and information set forth herein were provided to MLS Property Information Network, Inc. from third party sources, including sellers, lessors and public records, and were compiled by MLS Property Information Network, Inc. The property listing data and information are for the personal, non commercial use of consumers having a good faith interest in purchasing or leasing listed properties of the type displayed to them and may not be used for any purpose other than to identify prospective properties which such consumers may have a good faith interest in purchasing or leasing. MLS Property Information Network, Inc. and its subscribers disclaim any and all representations and warranties as to the accuracy of the property listing data and information set forth herein. Data last updated 2019-04-24T10:49:10.553.